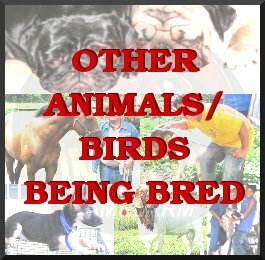 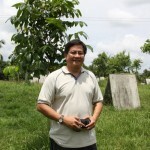 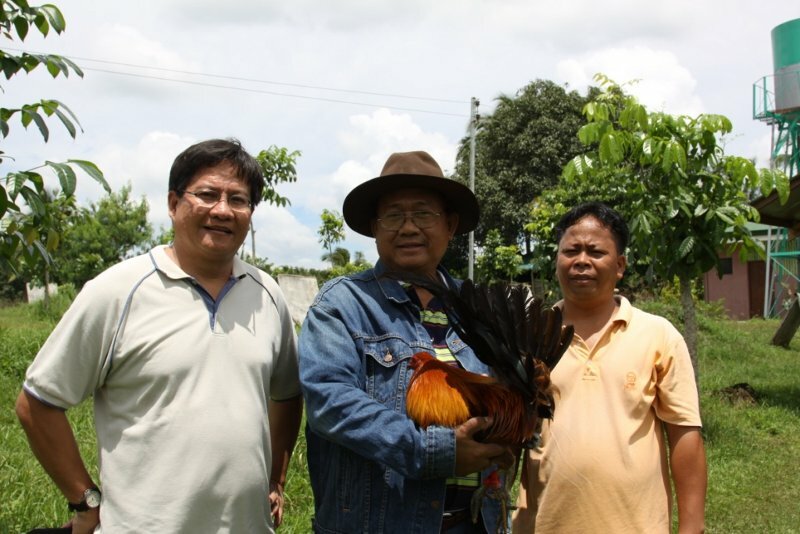 Dr.Orville Bondoc , Celso Evangelista ( holding his locally-bred McClean Hatch-RedQuill). 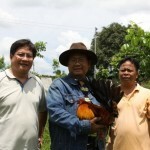 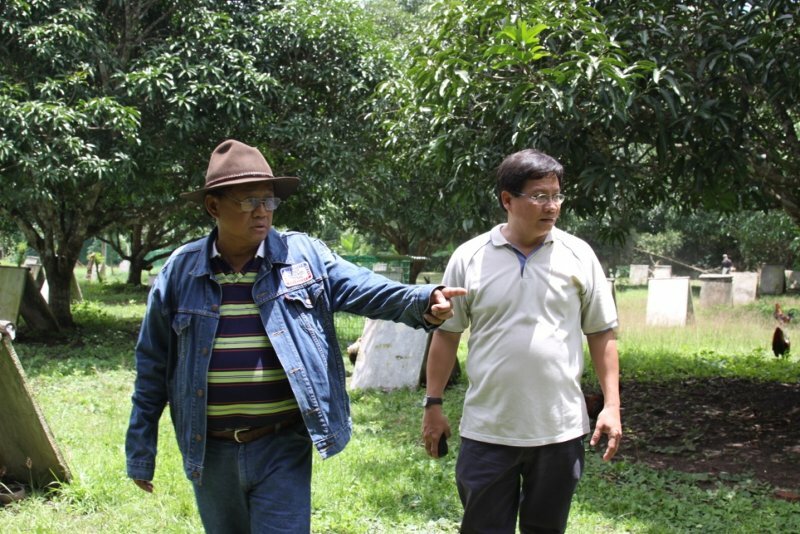 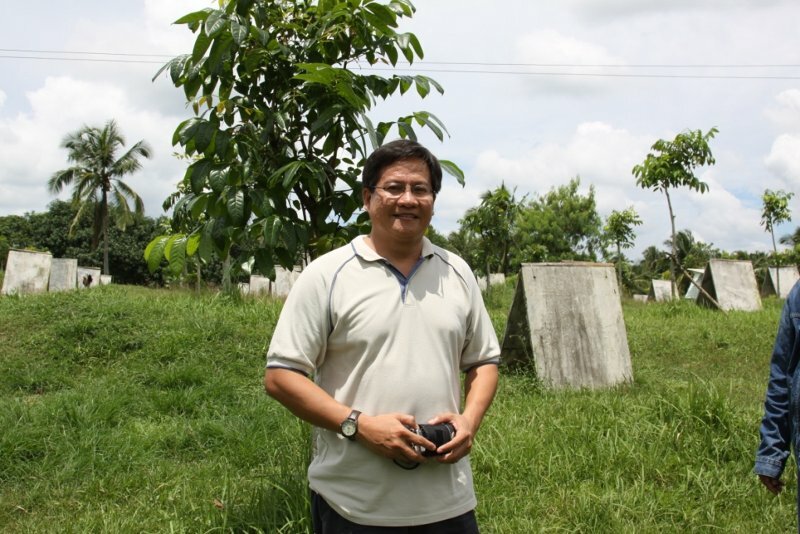 Dr. Orville Bondoc discussing gamefowl breeding program with Andy Abela ( farm Manager) and celso Evangelista (owner of Longscore gamefarm), Sept 11, 2010. 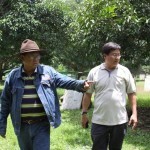 Celso Evangelista and Dr.Orville Bondoc looking at the locally-bred show stags at LS Game farm,Sept 11/2010.